Hold your next conference at Evergreen - we have the unique space and expertise to make your event special. Whether you are planning a conference, meeting, workshop, or other educational event, we are here to help coordinate all of your needs. We are located five miles north of Olympia, Washington with easy access from I-5 and Highway 101. 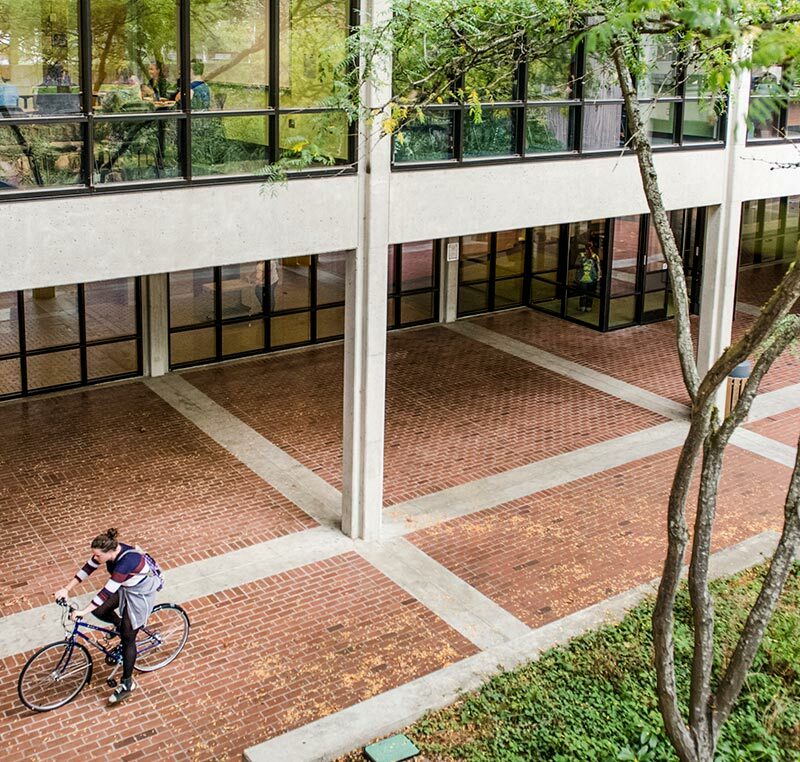 Our campus features modern, spacious facilities bordered by more than 1,000 wooded acres. Evergreen's space and footprint make a convenient and unique location for your next event. Contact us for details and to schedule a campus visit (360) 867-6192. You will fall in love with the campus! For information on parking, maps, onsite recreation and contacting overnight conference guests, please visit our what to expect page.